Hey folks, its time for the huge announcement we’ve been dying to make the last few months! Looking to kick off that seasonal depression early? Well you’re in luck! 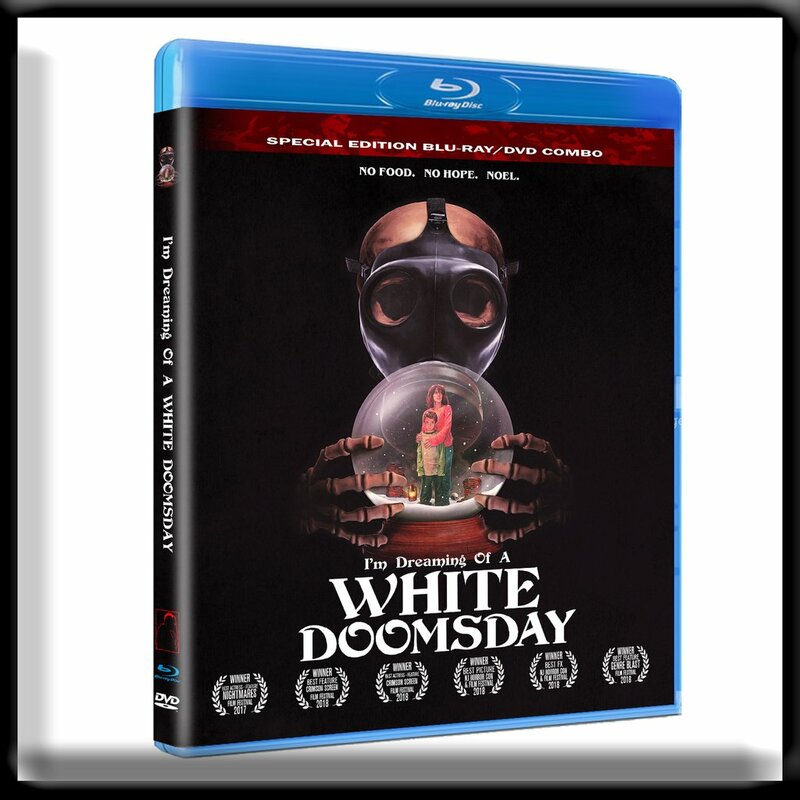 After a year on the worldwide film festival circuit, 6 awards and 13 nominations, I’m Dreaming of a White Doomsday is finally available to pre-order on Blu ray/DVD, and VHS from Scream Team Releasing! 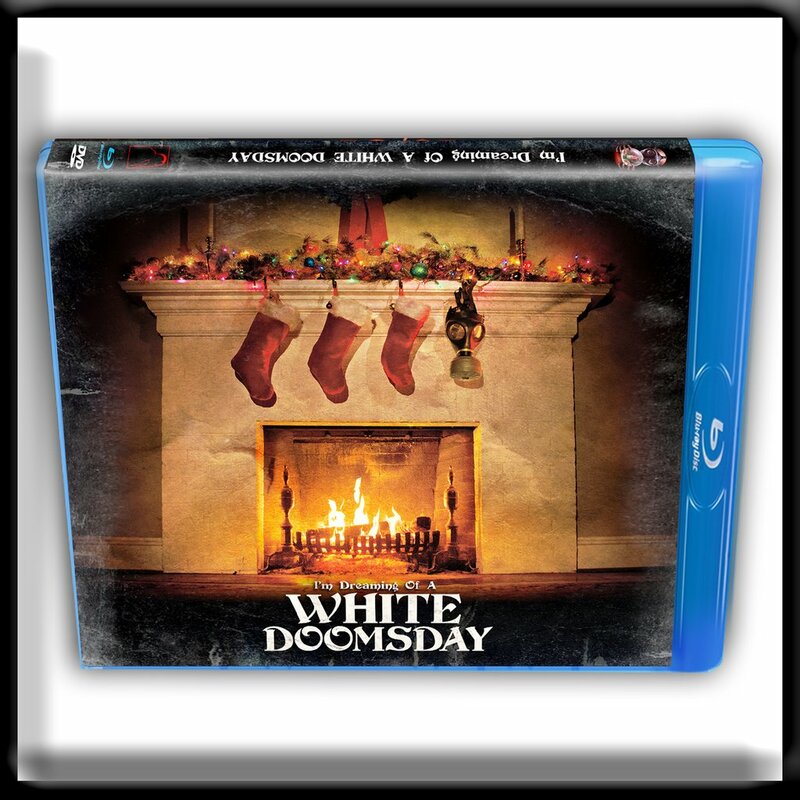 The film is available in a Blu-Ray/DVD combo pack, as well as a limited edition VHS. There are signed copies available and the first 200 orders come with a free 11×17 poster! We’ve spent the last 6 months secretly toiling away at putting together the best possible packaging and extras we could and we couldn’t be prouder of the final product. The film is expected to ship on November 14th! You can find full details and place your order at www.ScreamTeamReleasing.com! If you are in the Lancaster, PA area, you can come to the launch party signing the Park City Mall FYE on Saturday, November 10th from 12-4pm, pick up a copy in person and get it signed by the cast and crew! We are beyond excited for you fiends to finally be able to see our debut feature, just in time for the holidays!